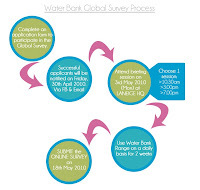 WATER BANK GLOBAL SURVEY: We’re collecting your reviews for the Water Bank Global Survey. 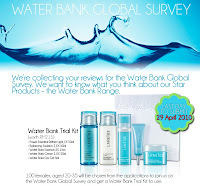 We want to know what you think about our Star Products - the Water Bank Range. 100 females, aged 20-35 will be chosen from the applications to join us on the Water Bank Global Survey and get a Water Bank Trial Kit (WORTH RM218) use & Review. 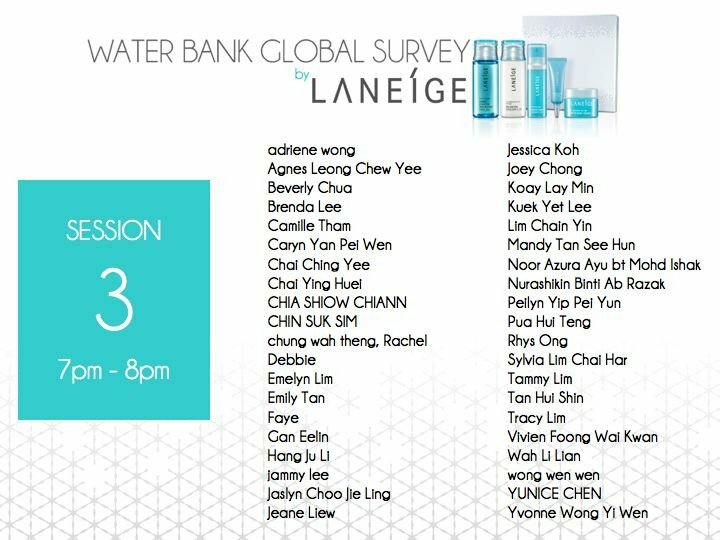 Yesterday I got my Email i am one of the 100 participant!! Camille Also One of them! Yeah Yeah!! 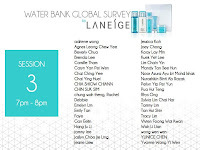 See You Guy @ Monday 7pm !